Postage charges apply to UK delivery. Customers wishing to have an item delivered outside of the UK should visit my Etsy Shop which is set up to accommodate international shipping charges. Customers buying multiple items may end up being charged more than necessary for postage - in these situations the excess will be refunded to the pay pal account they have paid with. An item that is in stock will be dispatched within 2 working days of purchase. An item that is not in stock or requires personalisation may take up to a week. If there is a date you particularly require something by do let me know as in most cases this can be accommodated. 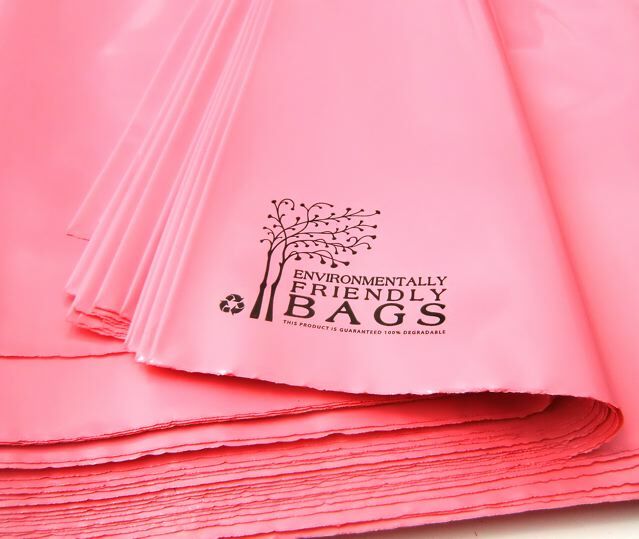 I use environmentally friendly packaging including biodegradable or re-used bubble wrap, biodegradable mail bags and recyclable and sometimes re-used cardboard. Packages are wrapped with care to protect the contents during transit.